Barack Obama is only five glorious months away from putting this nightmare experience called “the Presidency” behind him for good. And yet, even as he heads off to become a Silicon Valley venture capitalist or open a T-shirt shop in Hawaii, his legacy as the country’s first black president—and its most progressive in several generations—will likely continue to influence both politics and culture. Case in point: the third season of Fox’s Empire, which will begin in September and conclude well after the next president has already taken office, will feature recurring character that seems to be based on a young Obama, TV Line is reporting. 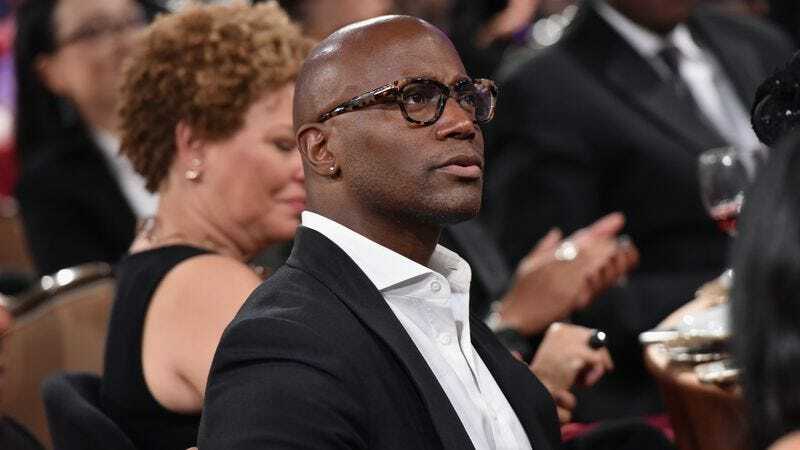 Taye Diggs (Murder In The First) has reportedly signed on to play Angelo Dubois, a Harvard-educated lawyer who eschews the private sector in favor of community organizing and local politics. While the character is not an exact analogue for Obama—the city councilman hails from a moneyed and influential New York family instead of a middle class assemblage of Midwestern and Kenyan academics—it’s pretty clear that this black, Ivy League community organizer character didn’t just pop fully formed from the heads of show creators Lee Daniels and Danny Strong. This marks the second time this year that the young would-be president will be kind-of, sort-of presented on screen. August will see the nationwide premiere of writer-director Richard Tanne’s Southside With You, starring Parker Sawyers (Zero Dark Thirty) and Tika Sumpter (Ride Along 2) as Barack and Michelle Obama embarking on their first date on a warm summer Chicago day.